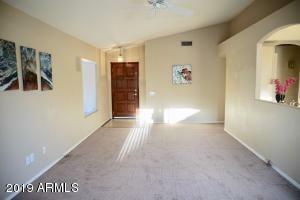 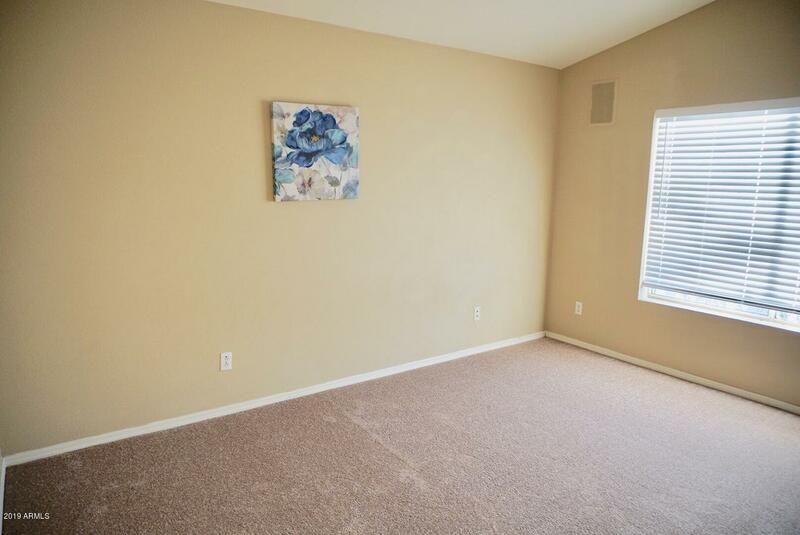 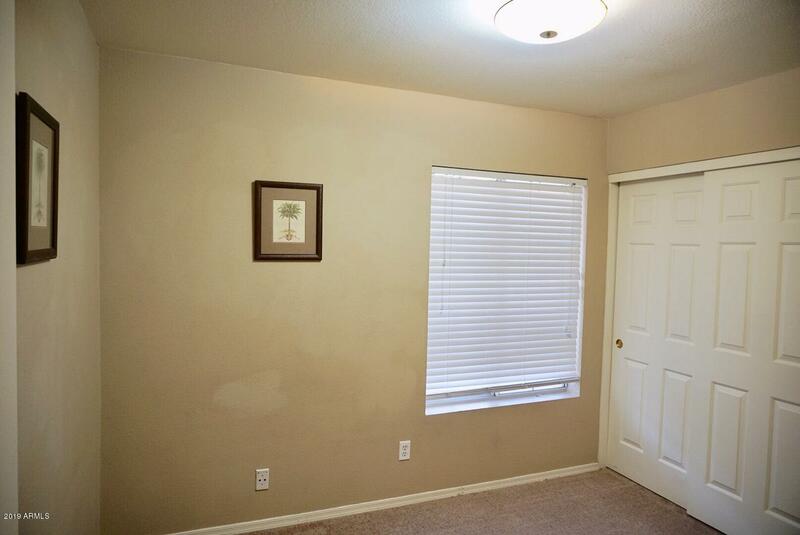 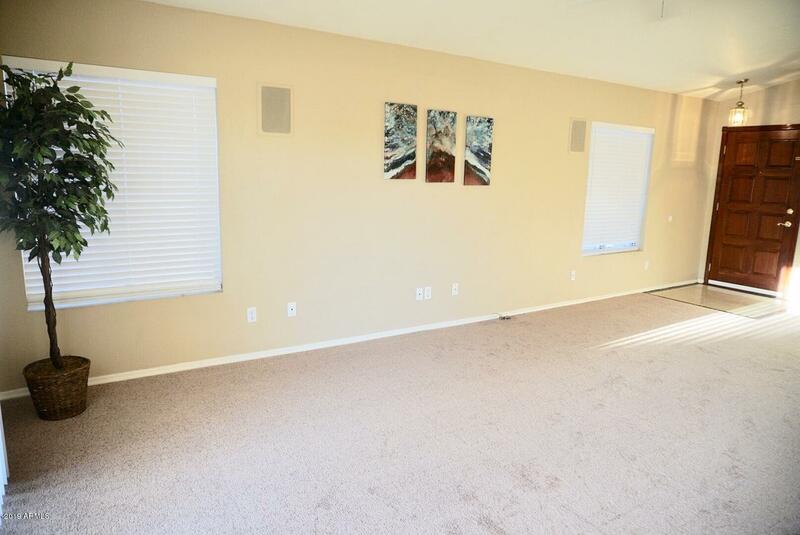 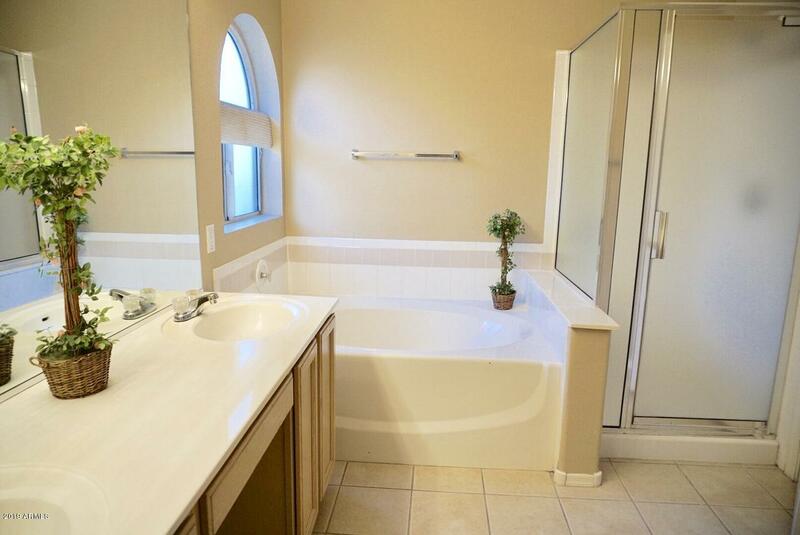 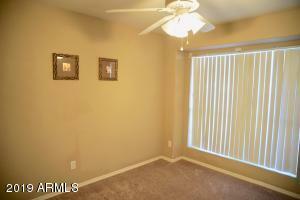 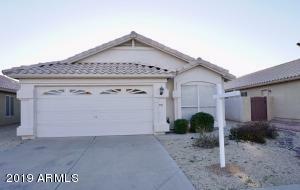 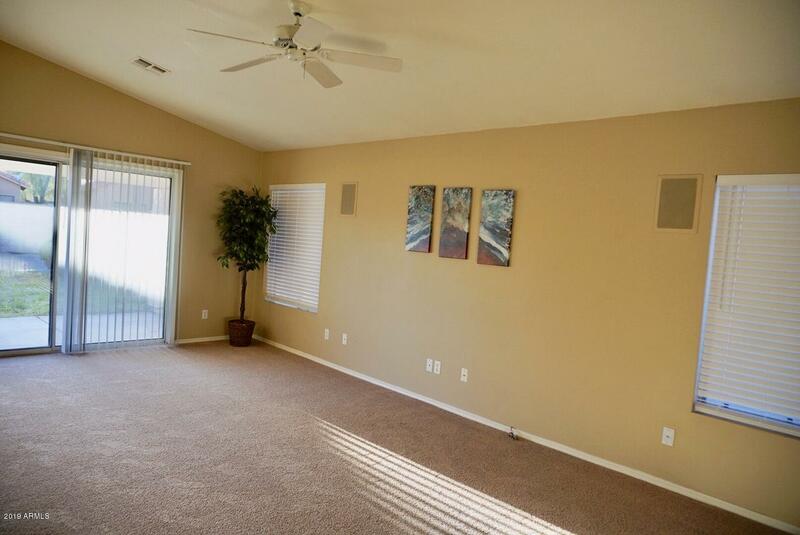 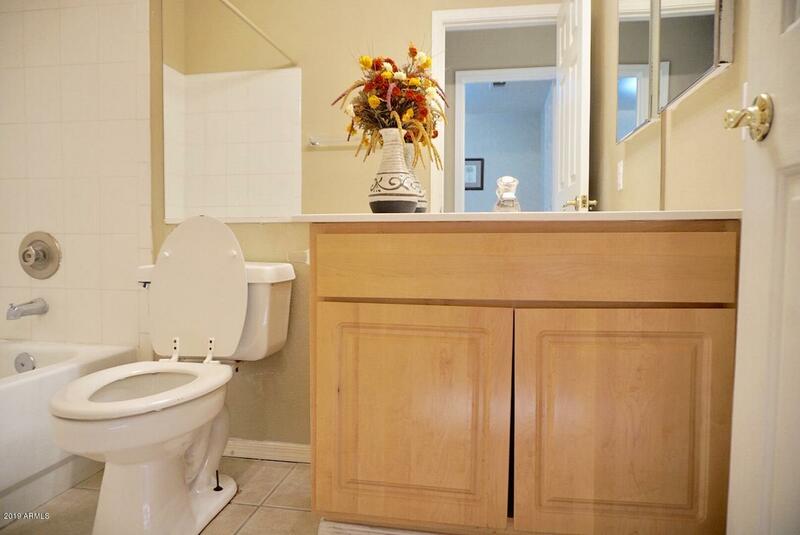 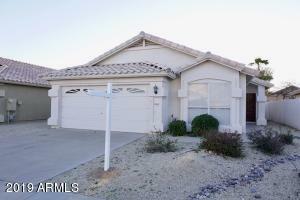 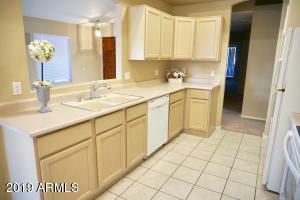 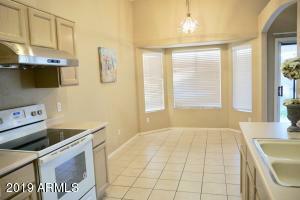 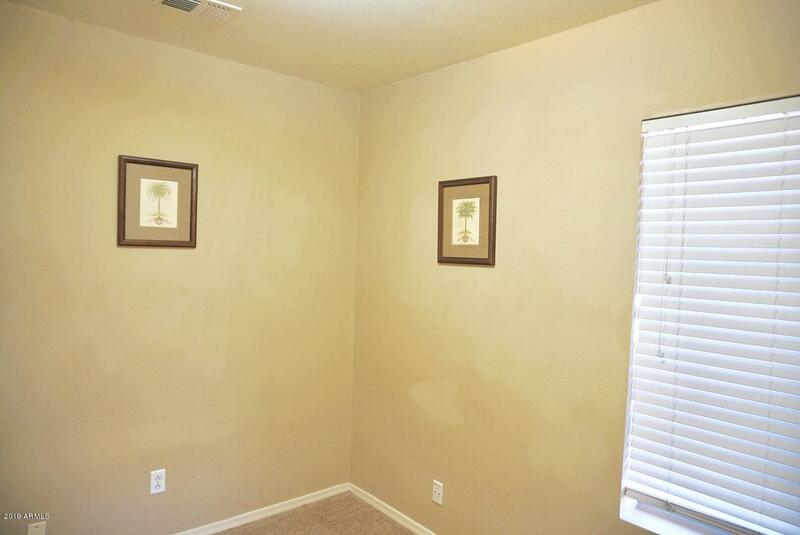 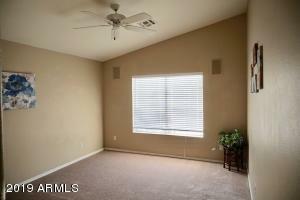 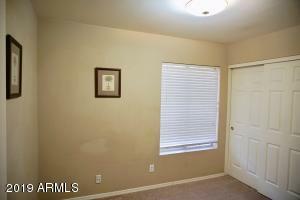 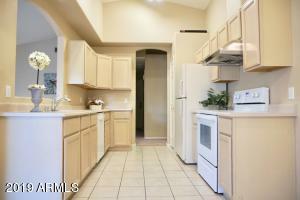 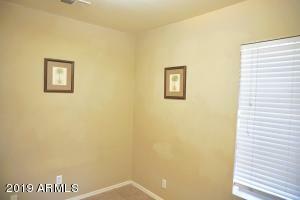 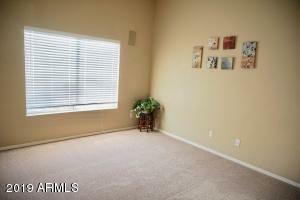 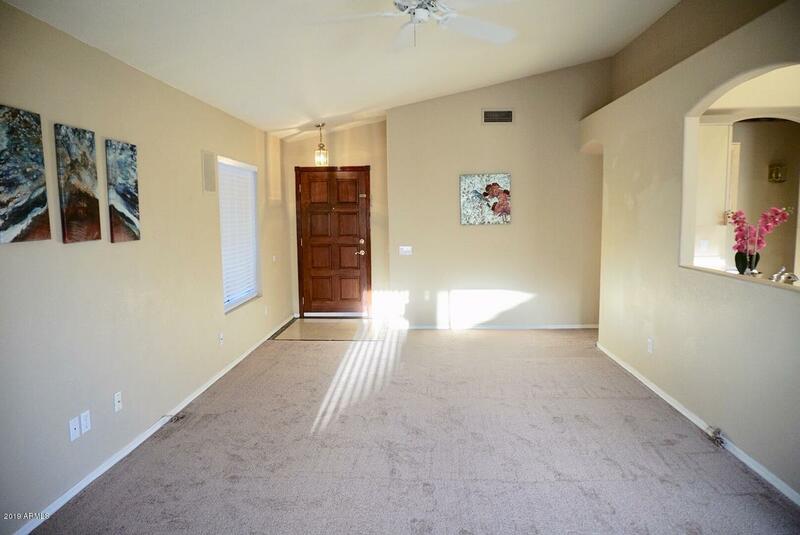 YOUR BUYER'S WILL LOVE THIS PULTE HOME.CLOSE TO FREEWAY, SHOPPING, AND GREAT KYRENE SCHOOLS. 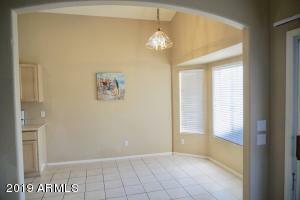 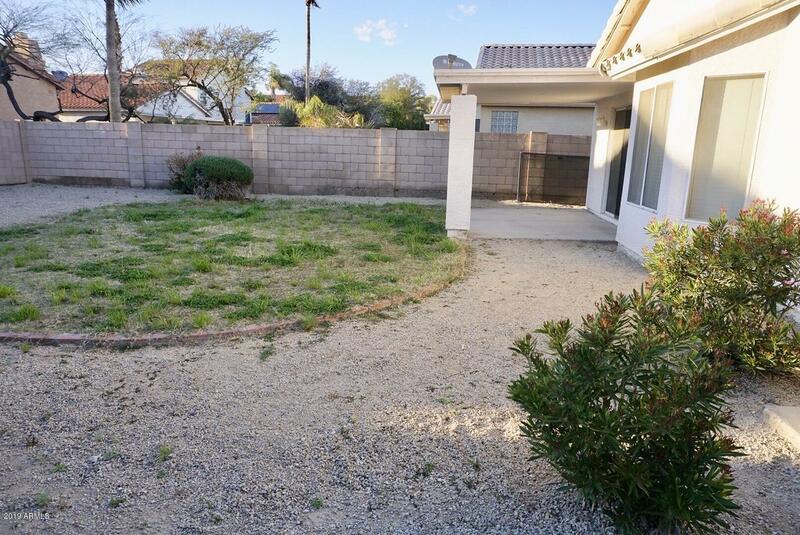 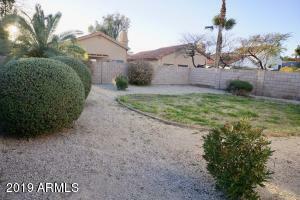 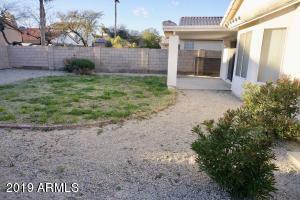 HOME HAS VERY NICE CRUB APPEAL AND A WONDERFUL BACK YARD THAT IS LARGE ENOUGH FOR A POOL. 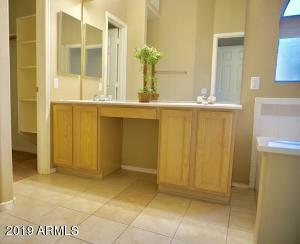 THIS 3 BEDROOM HOME HAS A LARGER MASTER BEDROOM WITH A MASTER BATH THAT HAS SEPARATE TUB AND SHOWER WITH DOUBLE SINKS. 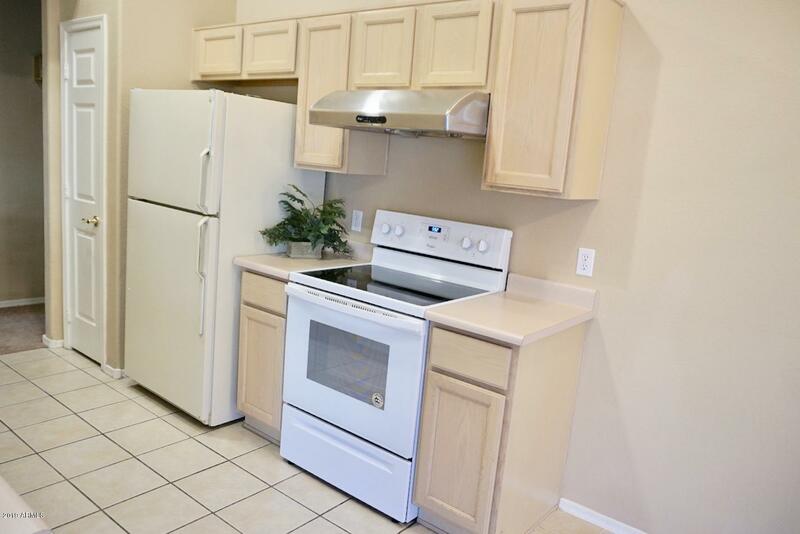 INSIDE LAUNDRY ROOM WITH WASHER AND DRYER INCLUDED. 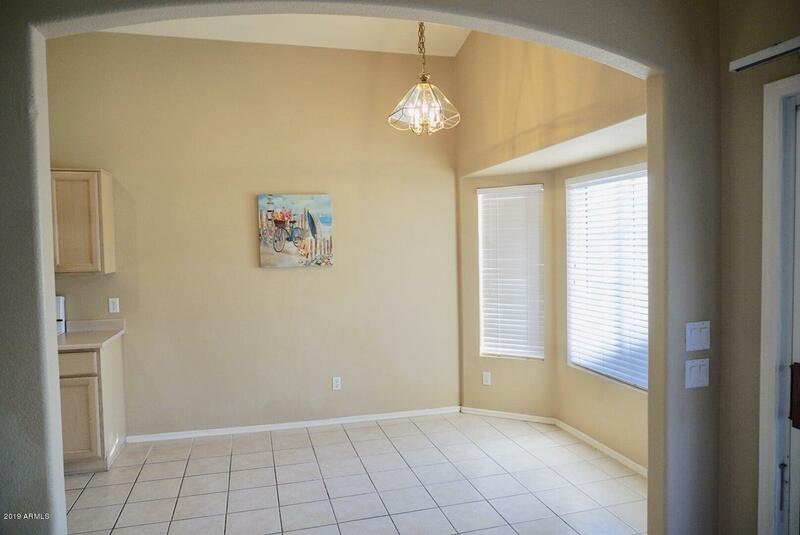 VERY NICE FLOOR PLAN WITH GREATROOM OFF OF THE KITCHEN. 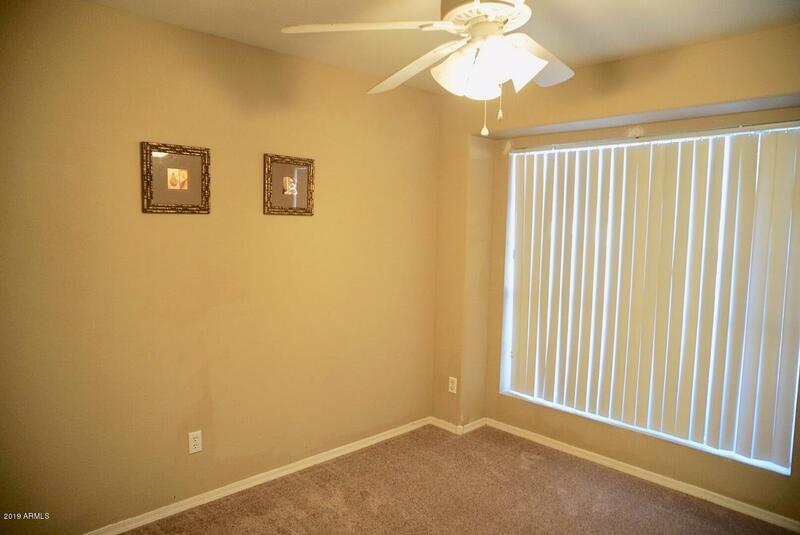 BRAND NEW WATER HEATER AND RANGE OVEN, BRAND NEW CARPET, A FEW BRAND NEW WINDOW BLIND. SOFT WATER CONVEY IN AS IS CONDITION.